3 - week camp focuses on building skills with daily 30 minute classes in acting, singing and dancing and the process of putting together a fully staged production with costumes, sets and lights. Everyone will receive a role. 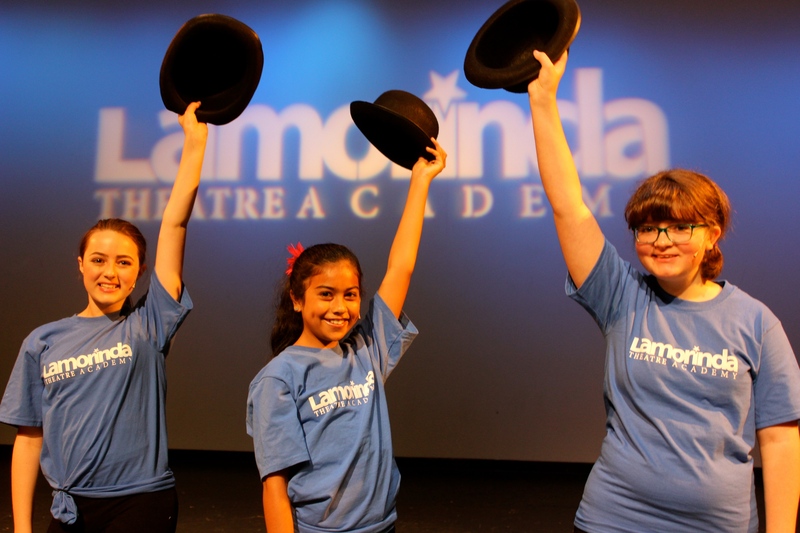 Program culminates with two performances at a local professional theater. 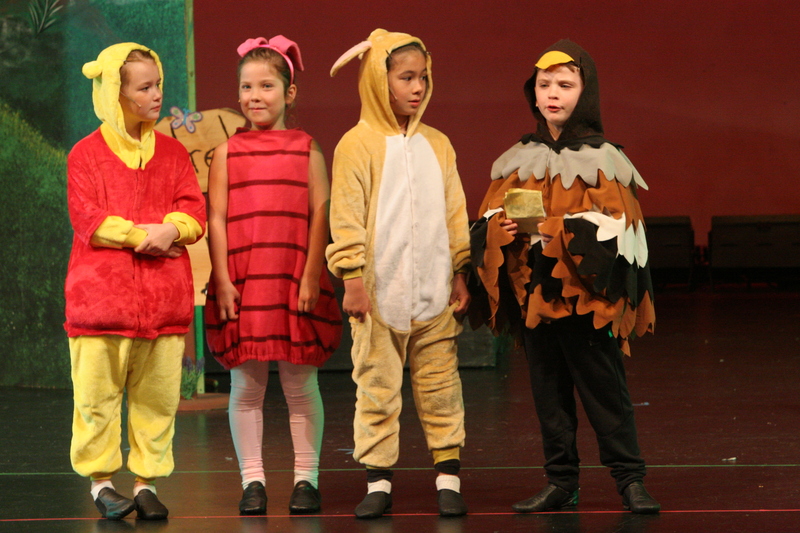 3 - week camp focuses on building skills with daily 45 minute classes in acting, singing and dancing and the process of putting together a fully staged production with costumes, sets and lights. Everyone will receive a role. Program culminates with two performances at a local professional theater. Students will learn how to execute tap steps and sequences using proper technique, body alignment, terminology and performance skills. 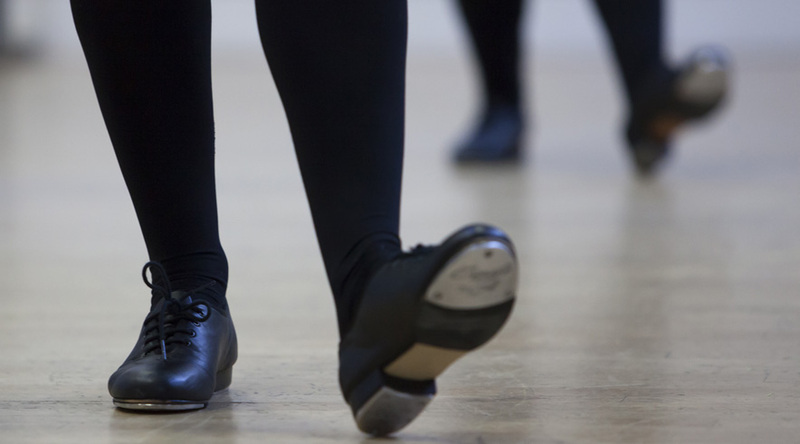 Students will improve their speed, rhythm, quality of tap sounds, and ability to pick up choreography. The environment is engaging, structured and professional. A compilation of different Broadway dance styles. Students will learn the history and style of famous Broadway choreographers: Fosse, Agnes de Mille and Jerome Robbins. Learn steps such as the Charleston from the 20’s, Jitterbug from the 40’s and the Lindy from the 50’s. Class will include a warm-up, followed by across the floor and a combination. Basic ballet skills, terminology, rhythm, flexibility and coordination will be taught in an atmosphere filled with creativity and discipline. 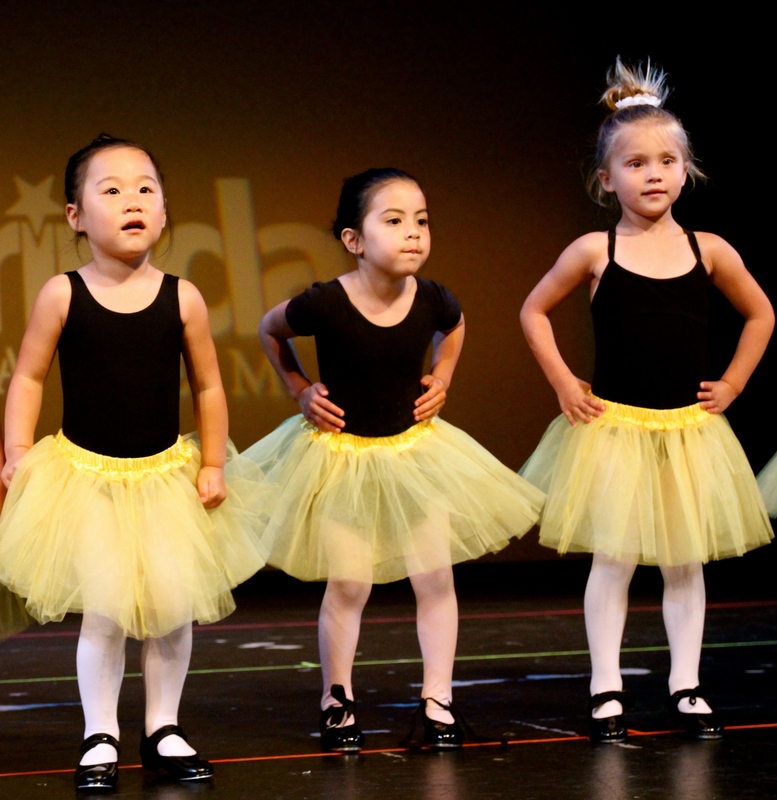 Students gain a sense of accomplishment, as well as exploring their love of dance and music. DRESS CODE: black leotard, pink footed tights, pink ballet shoes, and hair pulled back. Ballet skirts and tutus are optional. High-energy class designed to help students improve their dance technique, musicality, rhythm, precision, sequencing, choreography and performance skills. Students will be introduced to the following dance styles: Hip Hop, Modern, Lyrical and Jazz. Musical theatre performers have to be "triple threats", proficient in singing, acting, and dancing. Learning to do these skills at the same time is its own special challenge. Students will receive a physical and vocal warm-up and work on a musical theatre piece together. 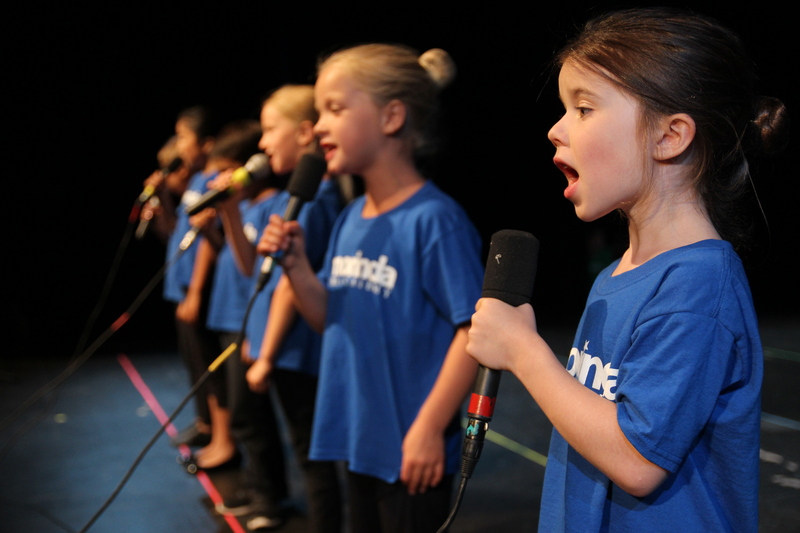 The purpose of this class is to give students ensemble vocal and dance technique in a supportive and classroom setting. Skills taught will include harmony, blending, choreography, stamina and breathing. A wonderful introduction to dance, music and creative expression! Kids use their imagination while developing excellent motor skills. Class begins with a warm-up of stretches and groups exercises. 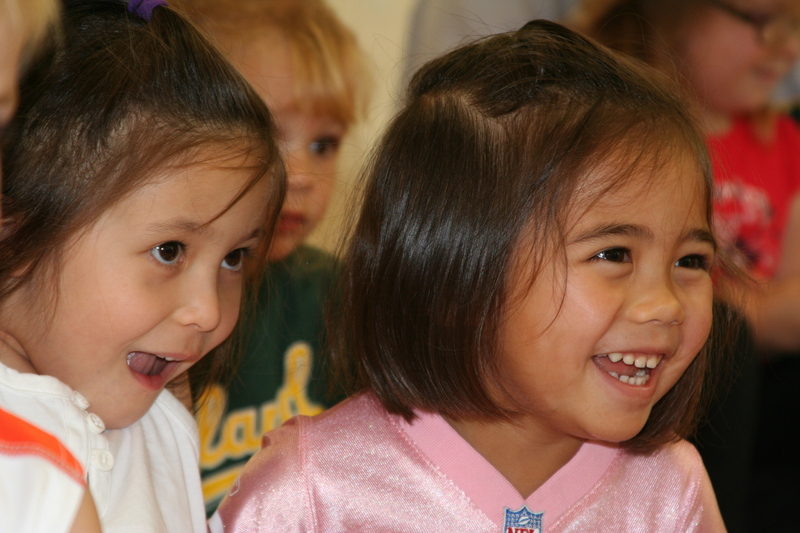 Remaining portion of class is full of games and activities using props, storytelling, dance, and singing. Skills taught: independence, sharing, taking turns, listening to directions, developing self-control, body awareness, gaining confidence in a group, exploring imagination, coordination, and rhythm. We encourage independence, however if necessary, parents/caregivers can attend the class temporarily working towards a graceful separation. 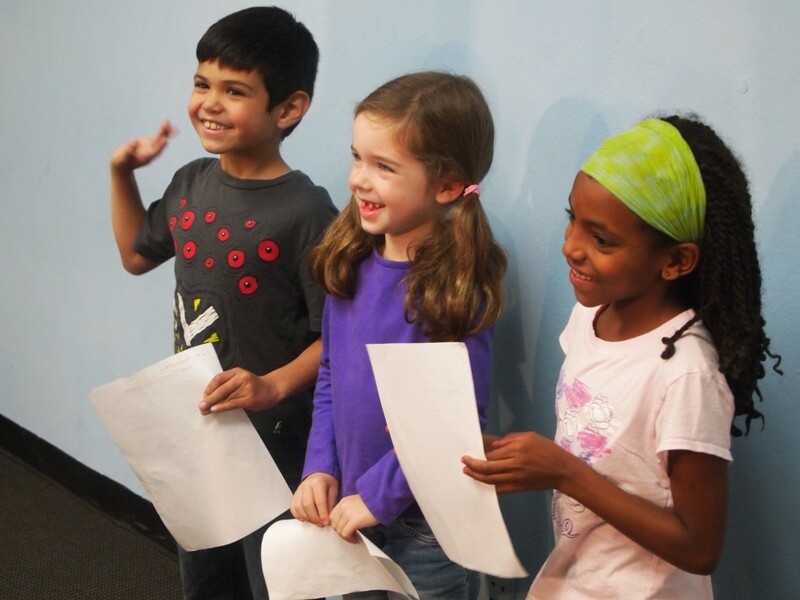 This class is designed to train young students about professional acting technique. This class will have a syllabus complete with acting terminology, preparing students for auditions and culminate in a mini-production of scenes and/or monologues. Training will focus on building confidence in a supportive environment and developing a depth of knowledge and skill. 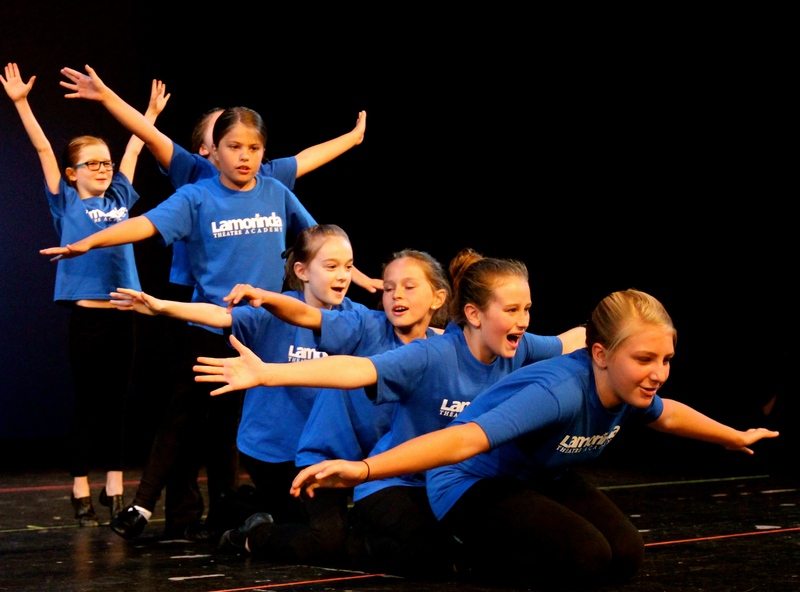 is an audition based musical theatre training and performing program for students aged 8-18. 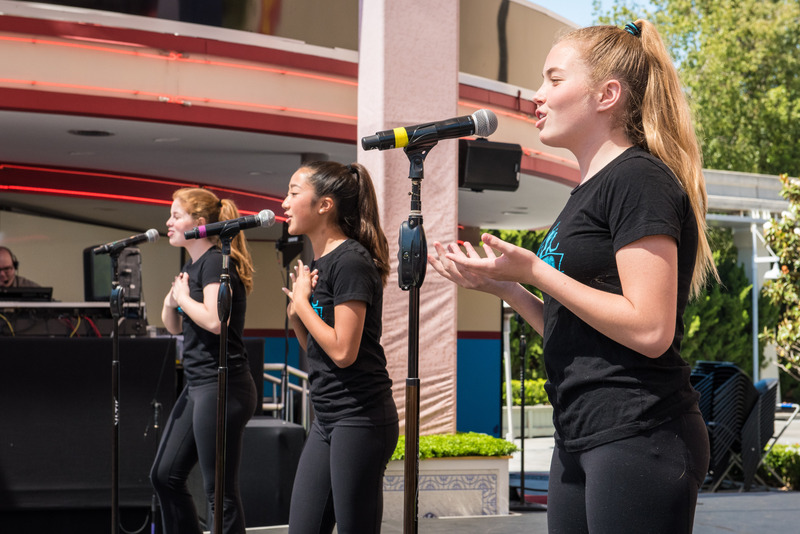 Students will work with professional directors, choreographers, musical directors and vocal coaches over a four-month period to prepare a showcase of solos, duets, and group numbers.The ensemble and artistic staff will work together to create a polished and professional product to “take on the road” and perform at events throughout the Bay Area. 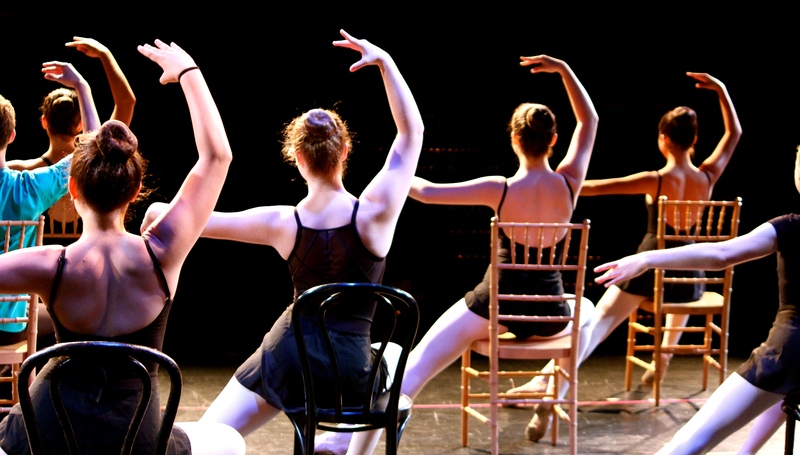 One week camp that gives students a wonderful introduction to the performing arts. Daily 30 minute classes in singing, acting and dancing. Specialty workshops throughout the week to give students a broader knowledge of the arts (i.e. puppetry, instruments of the orchestra, improv, fine art, Shakespeare). 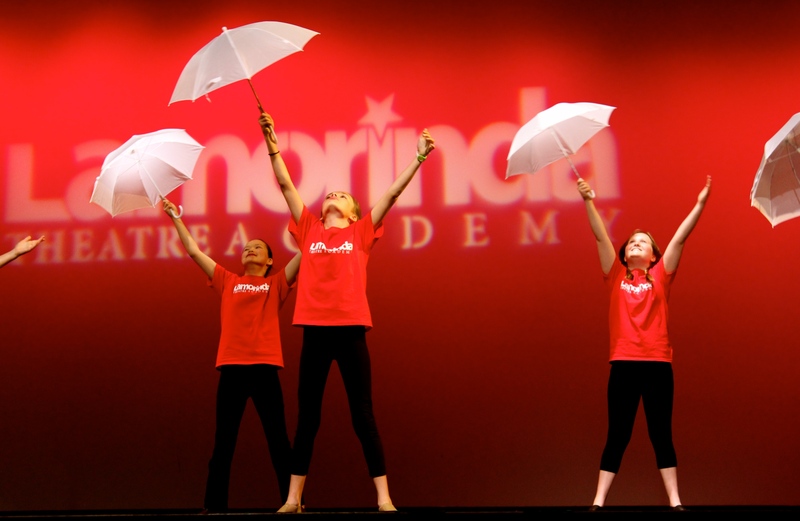 Program culminates with a in class demonstration and showcase of two staged musical numbers. 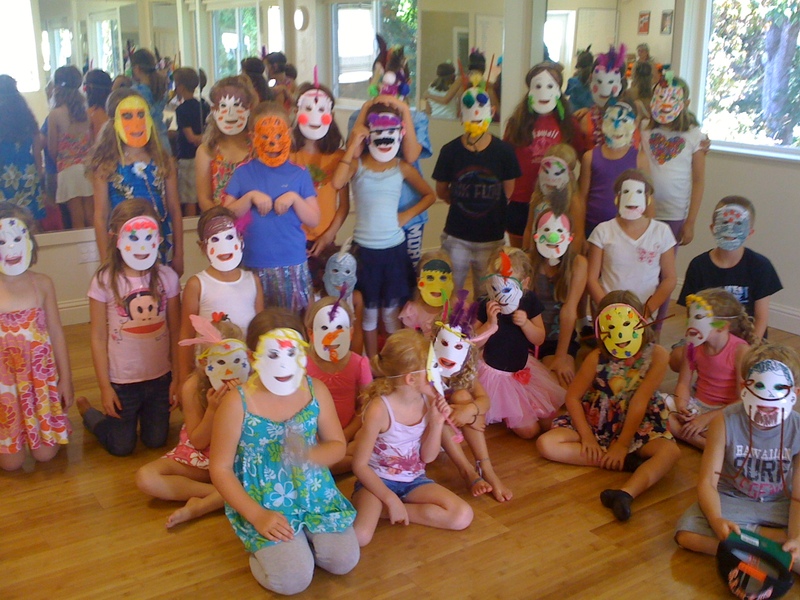 One week camp that gives our youngest artists an introduction to the performing arts. Daily 15 minute classes in singing, acting and dancing. One fun specialty workshop mid week (i.e. puppetry, storytelling, arts n crafts). Program culminates with a in class demonstration and showcase of one staged musical number. Students work on their vocal technique, music theory, sight singing and harmony. This class will prepare students for singing as a soloist as well as an ensemble.